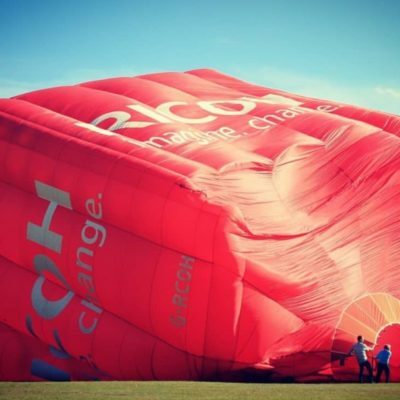 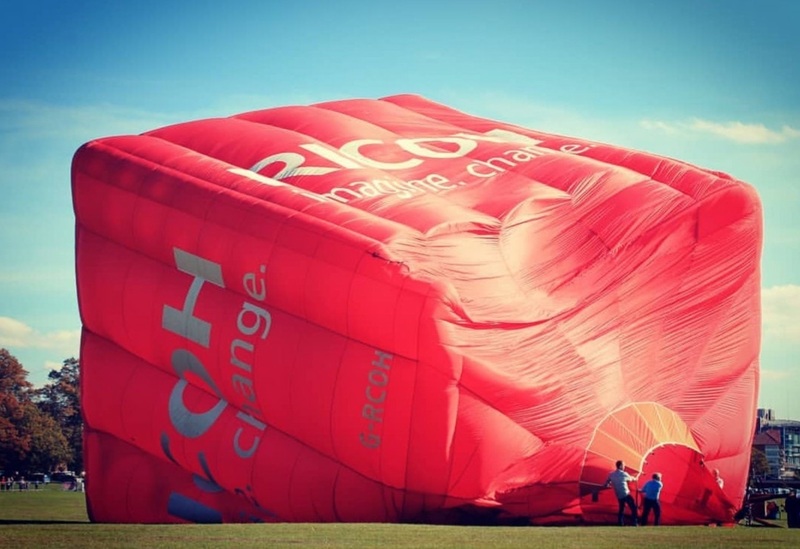 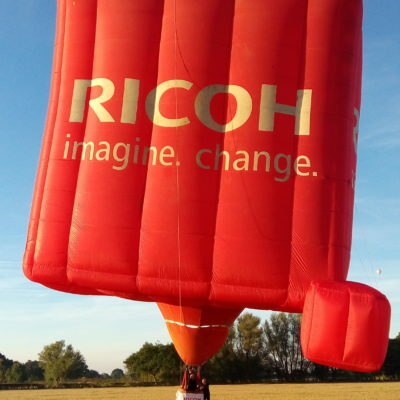 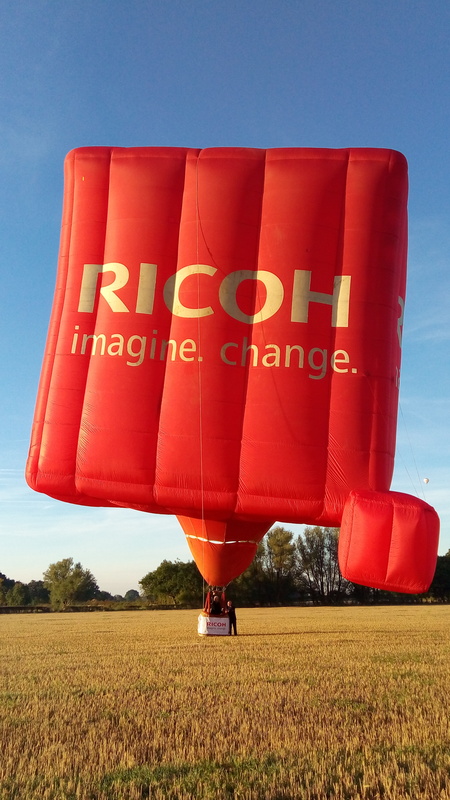 Our Ricoh; Imagine.Change, special shape balloon has just returned from a glorious weekend in York. 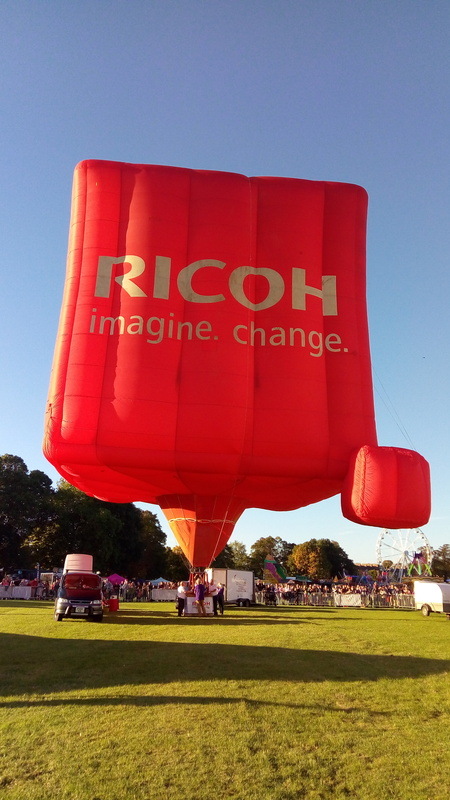 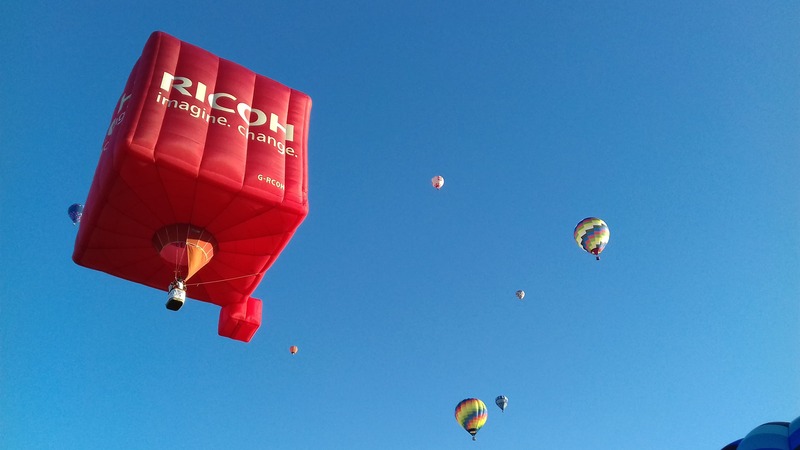 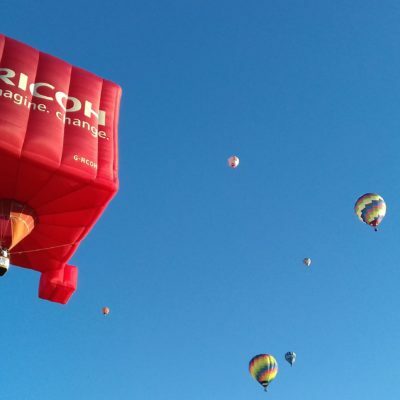 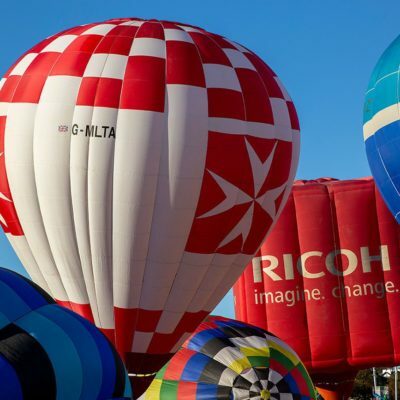 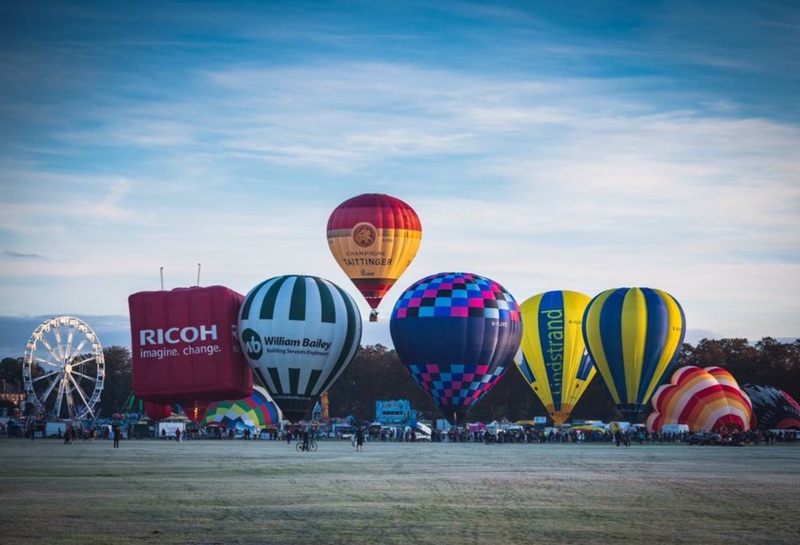 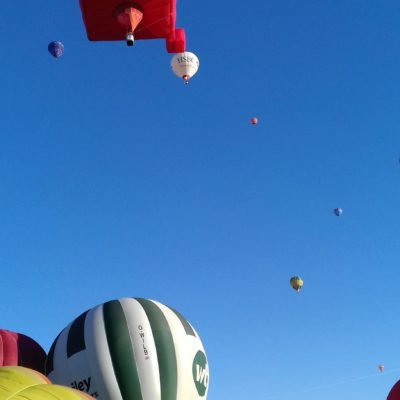 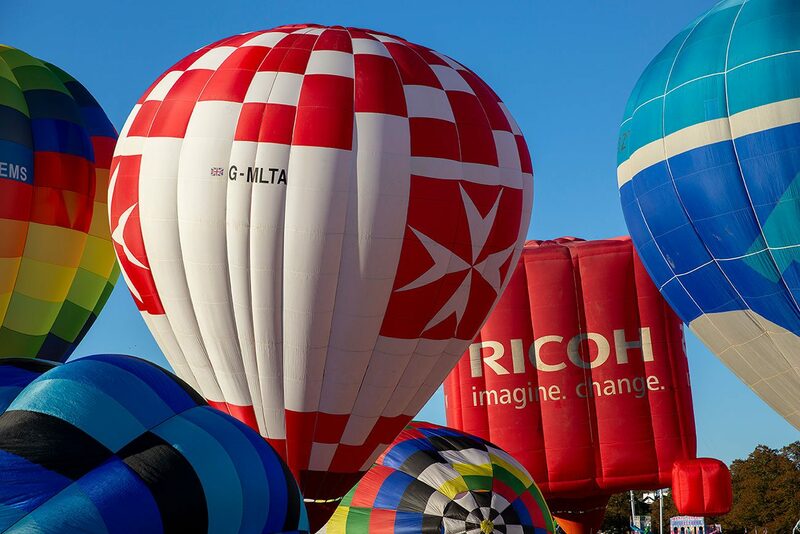 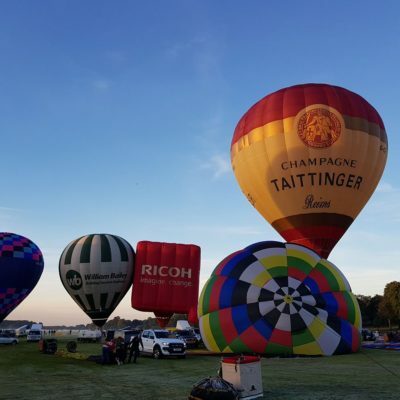 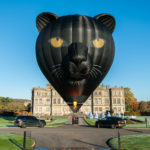 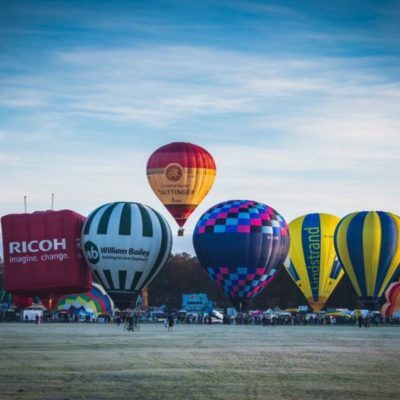 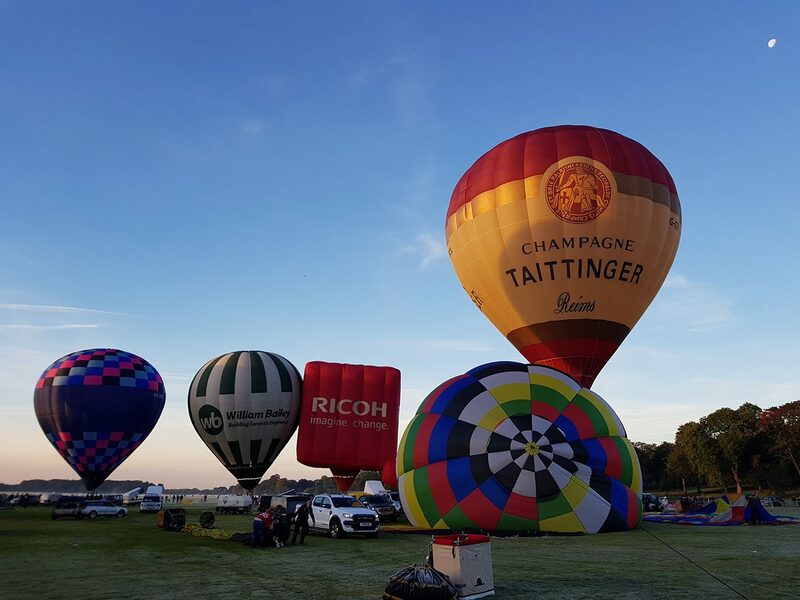 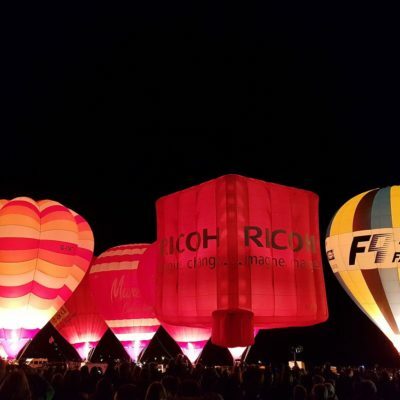 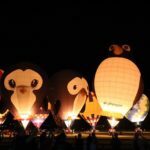 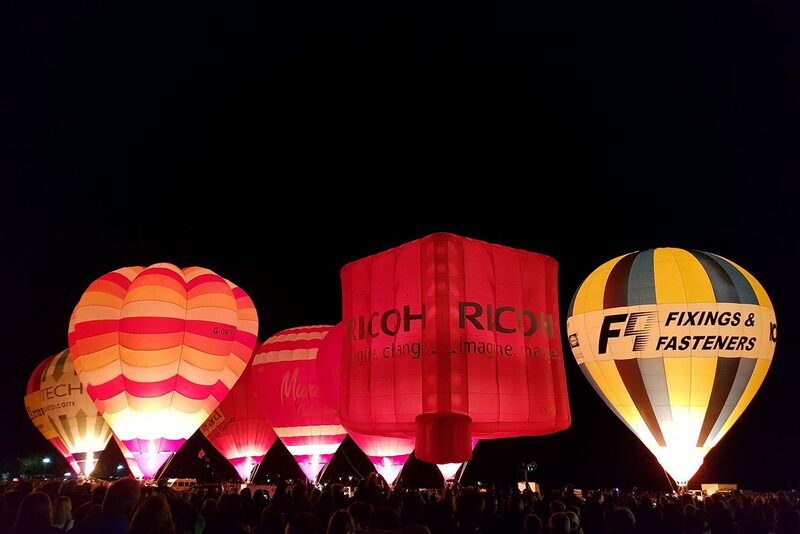 50 hot air balloons attended the festival and Ricoh, was the only special shape, taking centre stage and stealing the limelight. 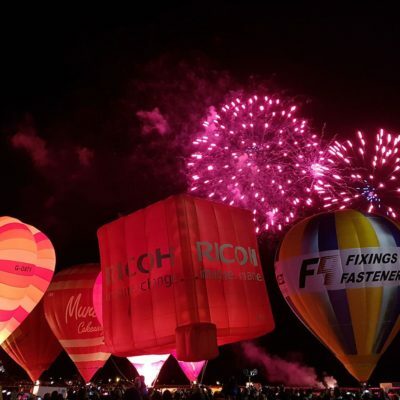 This is only the event’s second year and our first visit to the Fiesta. 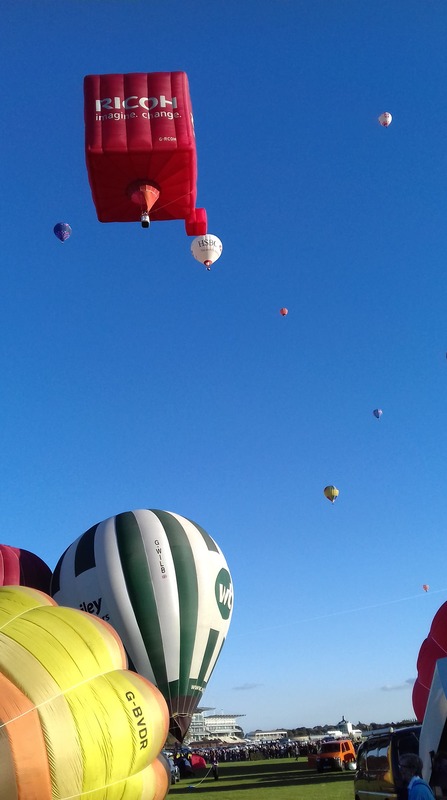 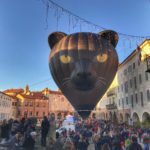 We were blessed with fantastic weather along with huge crowds of up to 40,000 people, in fact the crowds were so large, that it even took the organisers by surprise with the food and beverage vendors running out of supplies. 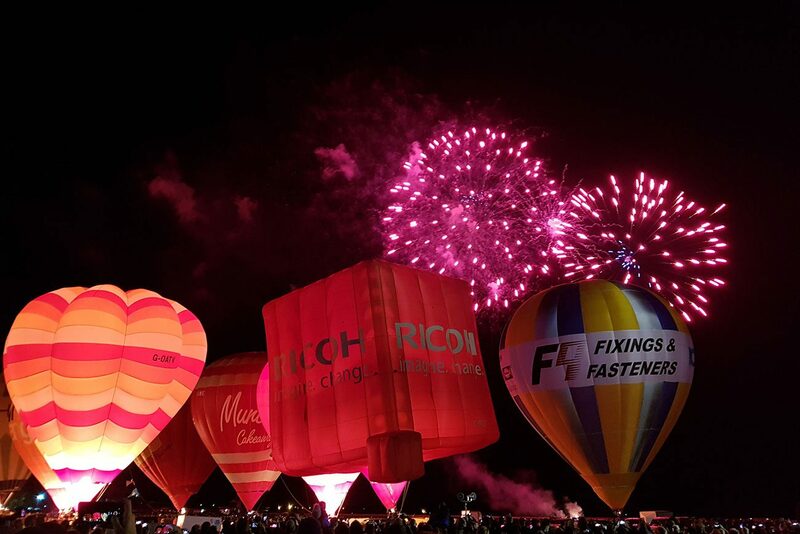 In addition to the balloons, there was plenty to keep everyone entertained with Live Music, Street Food, Local Ales and a spectacular firework display. 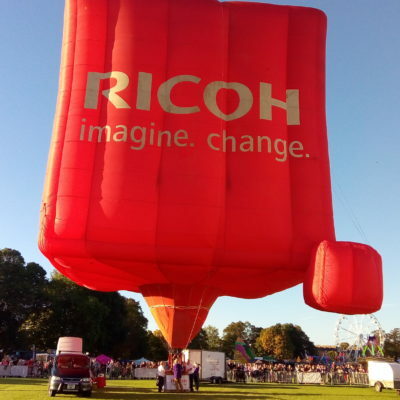 There was a busy schedule with a tether display, a free flight and a night glow on both Friday and Saturday, and a morning free flight on Sunday, with Ricoh flying over the centre of York past the magnificent York Minster.